COME AND GET STYLED BY ME AT MALL OF THE EMIRATES: I’m having a style session at the United Colors Of Benetton at The Dubai Mall. Come get styled by me tonight from 4:00pm to 6:00pm and get 30% off on the items. 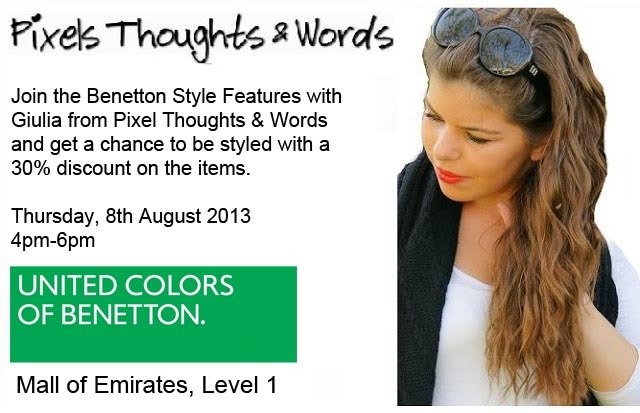 Join Me tonight (Thursday 8th August) at Benetton stores at Mall Of The Emiratesl to get free styling tips and personalized suggestions!  And if you choose to buy an outfit suggested by Me, you get a 30% discount on the item! Don’t forget to bring your friends along with you!